The CDC says that incidents of Lyme disease are up by as much as 10 times over the past years. This is because ticks have spread to more areas in the country due to warmer weather in the recent past. For anyone spending a lot of time outdoors, Lyme disease and other tick-transmitted diseases are a real danger. There is also the Zika virus carried by mosquitoes. In addition to applying insect repellent, it is also advisable to wear protective tick repellent clothing including long-sleeved shirts, socks and long pants to keep away these bugs. This protection is boosted by treating your clothes with Permethrin. Permethrin is an insecticide from the group of Pyrethroids. It is extracted from Pyrethrum and Chrysanthemum flowers. It is an odorless substance that does not stain clothing. It has been used by the US military to treat jungle clothing for soldiers since the 1970s. Today, Permethrin is widely available under different brand names. It is packaged in a spray can for easier application on clothing. Permethrin works by disrupting the nervous system of insects. It has a double effect of repelling insects and killing those that come into contact with it. 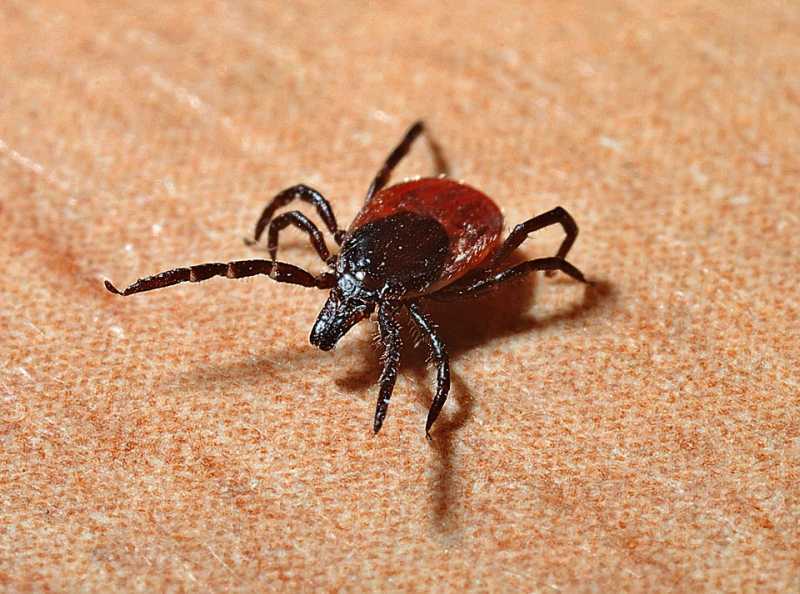 Studies by URI have shown that wearing Permethrin-treated socks and sneakers can reduce tick bites by as much as 73%. 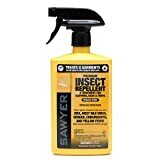 You can treat clothes with Permethrin at home using over the counter brands like Sawyer Permethrin Clothing Insect Repellent. Clothes treated at home will provide protection for 3-4 weeks. You can also have clothes commercially treated. 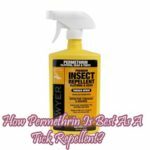 This offers better protection as the permethrin can last over 70 washes. If you are treating clothes at home, spray from a distance of 5-6 inches away. You should apply a heavier coat around shirt cuffs and the bottom lining of the trousers as these are the major entry points for ticks. 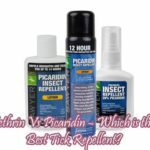 As a natural extract, Permethrin is far safer than other over the counter tick repellents such as DEET. Studies on skin absorption show that DEET is absorbed as much as 20 times than permethrin. For the same quantity, only 1% of the active ingredients in Permethrin is absorbed into the skin. Permethrin-treated clothing is safe for wear by toddlers. It has been shown that an average human adult weighing 140 pounds can withstand 32 grams of permethrin without toxic side effects. The typical permethrin package contains less than 2 grams of Permethrin which mean there are nil chances of toxicity from wearing permethrin-treated clothing. Studies have shown that pregnant women can wear permethrin-treated clothing with no harm to the fetus.